Do you want a beautiful look for your Joomla website? Are you looking for a Joomla slideshow modules to attract the viewers? 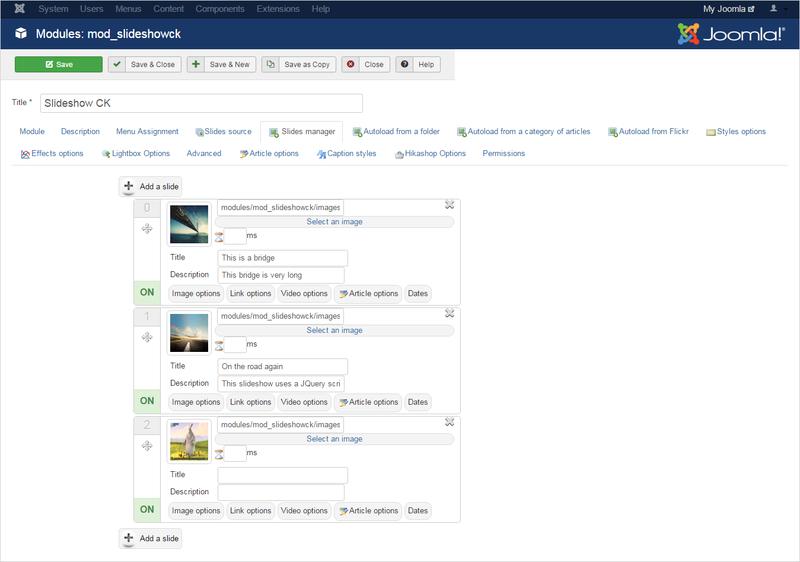 Then on a good note.. You are landed at the right place and will get detail about Joomla Slideshow Modules !! 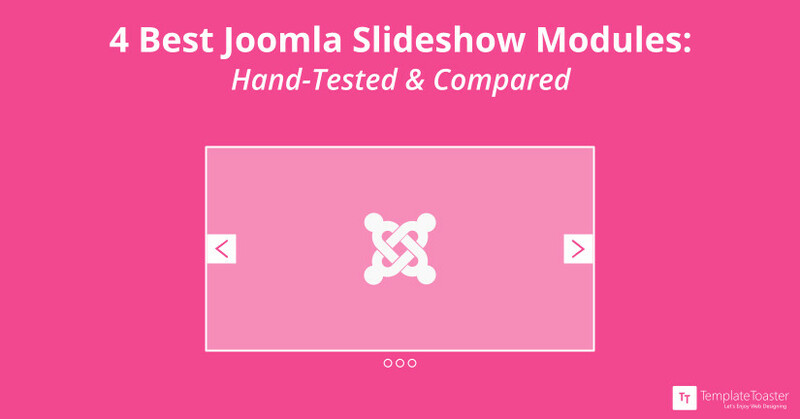 Joomla provides you so many Slideshow modules to easily create the slideshows. Here at TemplateToaster Joomla Template creator, I have presented worthy Joomla Slideshow modules has been taken to know about their features and to make a comparison. It allows you to add unlimited slides with a Drag & Drop interface directly in the module. 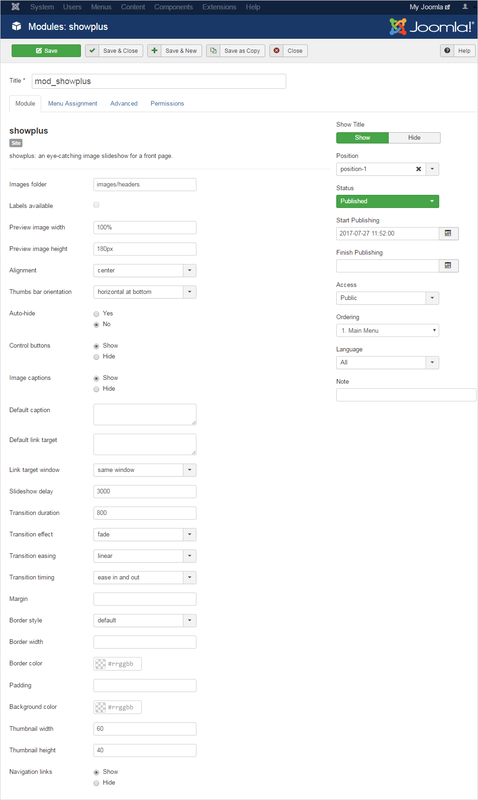 While configuring a slideshow, you can do different settings regarding module, menu assignment, slide effects etc. as shown below. Slideshow CK also provides you the Slide manager option from where you can add slides and can also manage images from a particular folder. It can display images or videos with links exhibiting nice effects. 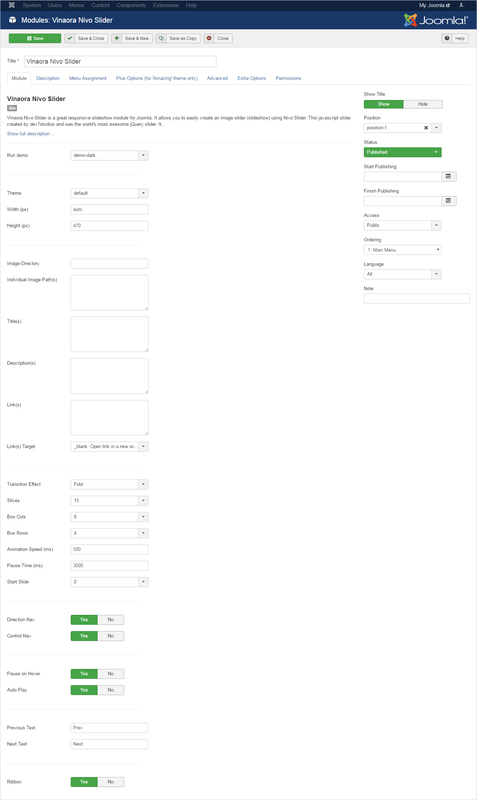 Ergonomic Drag & Drop admin interface. Display both images and videos. Responsive designs with Touch screen compatibility. RTL (Right to Left) direction compatibility. Set params to video URL. Set the height and width of thumbnails. Image loading options from a folder. Options for opening links in a Lightbox. Autoload images from article categories and Flickr album. DJ-ImageSlider extension displays image slides with title and a short description. It is a free, responsive, mobile ready extension with touch support. 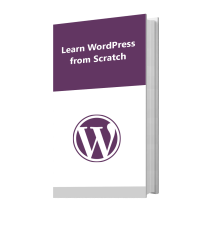 It works by creating categories for your slides and link those to your menu items, articles or any URL. When you do settings for a slideshow, there are options like Module, menu Assignment, Customize Slider, Advanced options etc. You can select different slide types with various module options like show/hide title, description or read more (i.e to show or hide the slide particulars like the title and other information about a slide). Similarly, you can enable/disable title link, link description, publish date (i.e information about the link on the slide) etc. 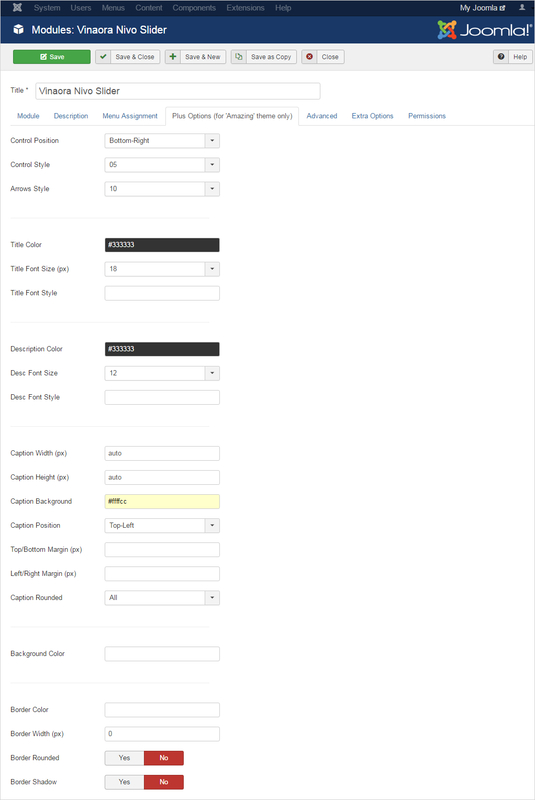 One can also set different parameters like image width/height, space between images, ordering and much more. When you do settings for a slideshow, there are options like Module, menu Assignment, Customize Slider, Advanced options etc. 9+ HTML5/CSS3 transitions slide effects. Fully responsive, mobile and touch-ready Joomla slider. Settings related to custom slide transition time and next slide delay. Swipe navigation handling for touch screens. You can download this Joomla Slideshow module from here. Vinaora Nivo Slider is one of the great Joomla slideshow modules. This was the world’s most awesome jQuery slider created by dev7studios. It is highly customizable. It has all the basic settings like Module, Menu Assignment, Advanced. It also gives plus options to style Caption, Title, Background etc. It also gives plus options to style Caption, Title, Background etc. Responsive including 7+ slick and responsive themes. 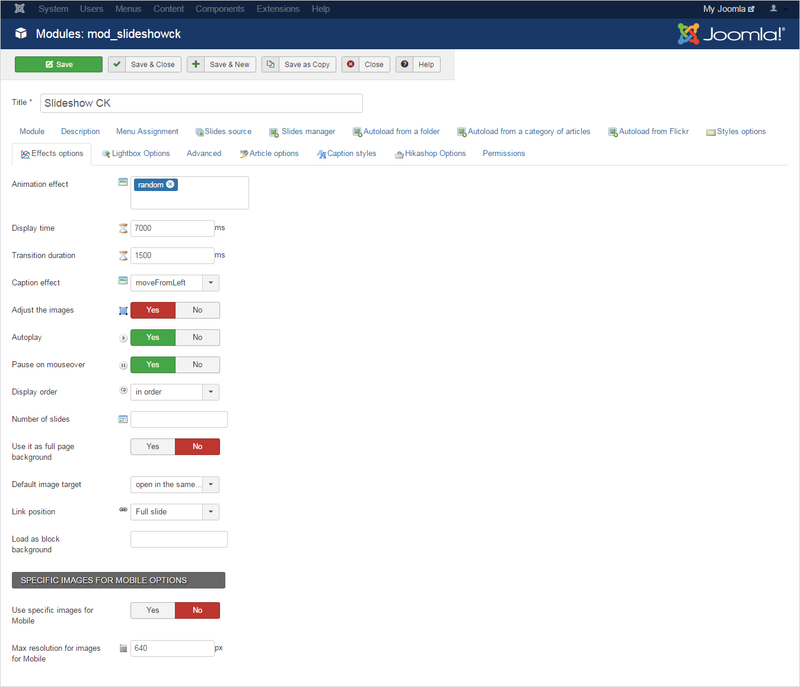 Compatible with Joomla 3.x, Joomla 2.5, Joomla 1.5. Simple clean & valid markup. Inbuilt directional and control navigation. Creation of an unlimited number of sliders. Cross Browser compatibility for IE 7+, Firefox 3+, Google Chrome 4+, Safari 4+ and Opera 10+. ShowPlus is an impressive Joomla slideshow module. It displays the images with a user-defined transition. 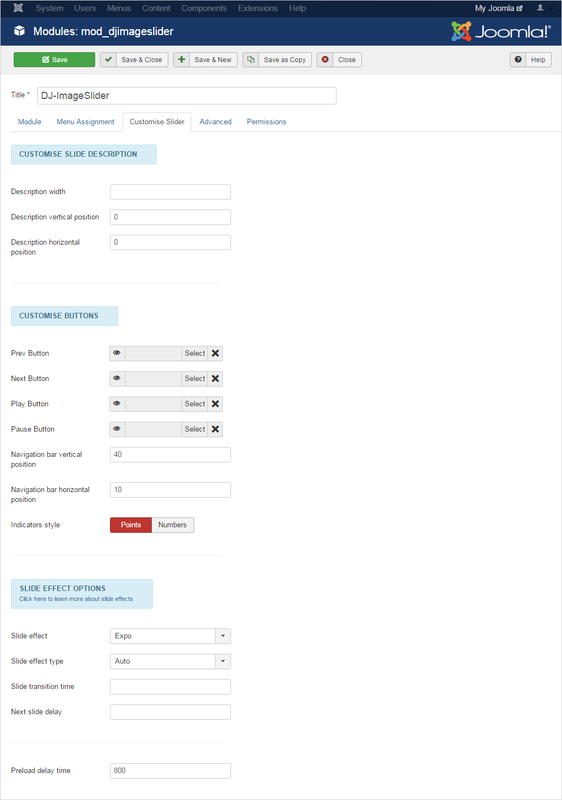 It comes with numerous customizable options. It basically contains the options for Modules, Menu Assignment, Advanced settings. 6 transition animation types: fade, zoom, pan, Ken Burns effect, push, wipe. Multilingual support for image captions. Image linkage to an arbitrary location. Image sorting according to the filename, last modified date, custom order. Quick horizontal/vertical navigation between images. You can download this Joomla Slideshow module free from here. Set Transition effects with transition duration and begin time. Customize slideshow height, width, border, margin. Put texture, effects or shadow on the background. Draw text areas with desired text styling. Responsive with full compatibility with Mobile, Tablet or Desktop. Which Joomla slideshow module you use? 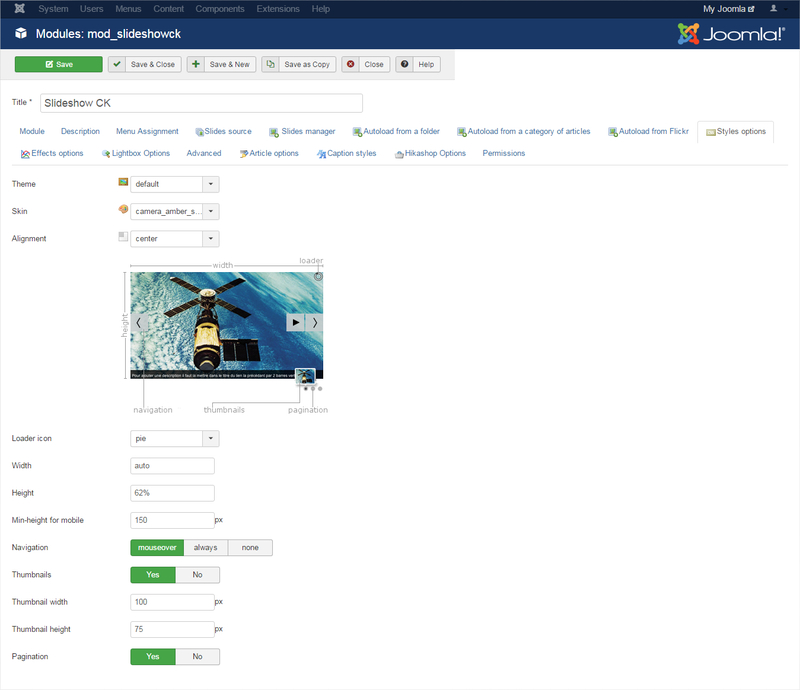 There are a number of Joomla slideshow modules available for free. These work really well to create a fantastic slideshow. The choice really depends on your preferences. 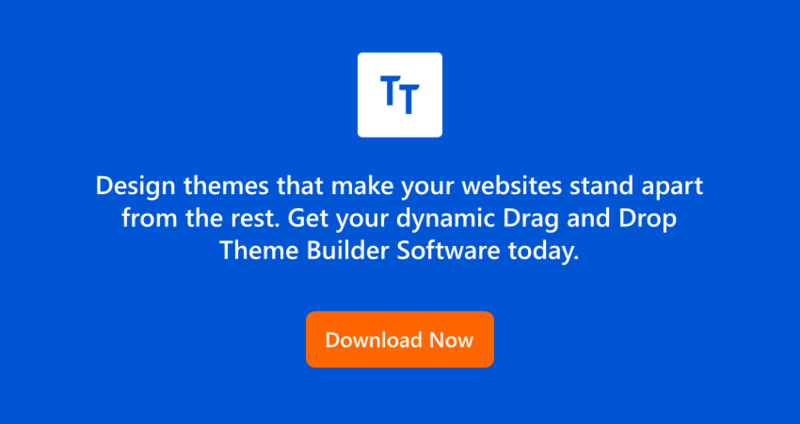 Even, you have a full website builder i.e. TemplateToaster. So, why to rely on extensions for each and every extra element on your website!! Just have it for living an awesome experience in website creation. Though if you go for extensions then also, TemplateToaster web design software is fully compatible with these Joomla Slideshow modules.